2. 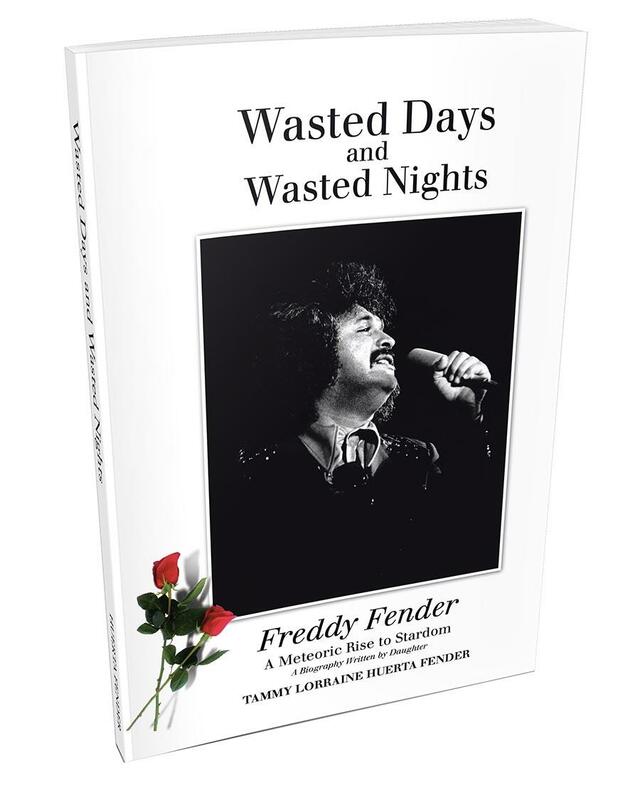 Biography published about Freddy Fender by his daughter, Tammy Lorraine Huerta Fender. 4. Manhattan Transfer's new release, The Junction. 6. Musicians at Jazz at the Hilton Netherland this week. 7. Southgate House Revival - Big Sandy & his Fly-Rite Boys/Jimmy D Three - 5/16. 12. 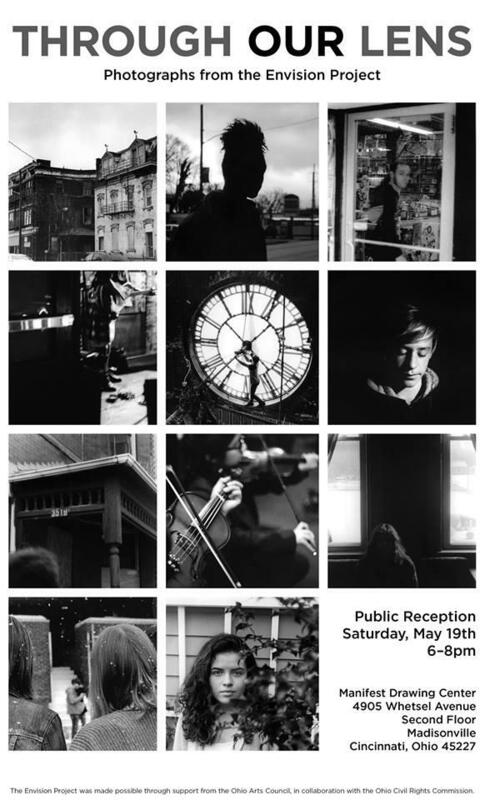 Michael Wilson - exhibition of students' work at the Manifest Drawing Center - Through Our Lens: Photographs from the Envision Project - 5/19 from 6-8pm. 23. Andy Pratt - MOTR - 6/3. New ep release 5/18. 24. Slamology Automotive & Music Festival - Lucas Oil Raceway - Indianapolis - 6/9-10. 25. Buddy Guy new release, The Blues is Alive and Well. 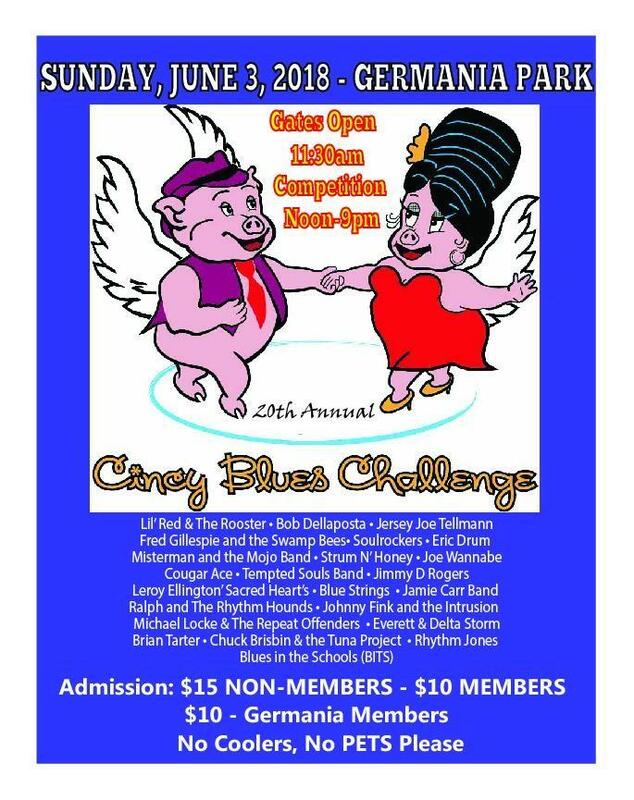 Concert at Rose Music Center in Huber Heights 7/11. 26. Queen + Adam Lambert - Sept residency in Vegas. 27. 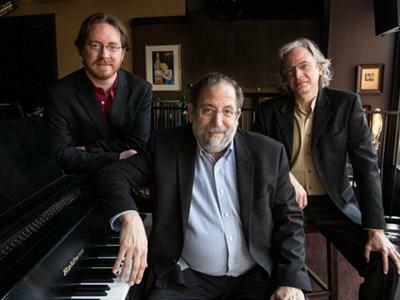 Cincinnati Pops Star Wars concerts in September - tix on sale now.